Senior cat adoption or adopting a cat with special needs is an admirable and rewarding decision. Here are 6 things you should know before you commit to bringing one of these special animals into your home. 1. It can be a time commitment. But, it will be worth it. 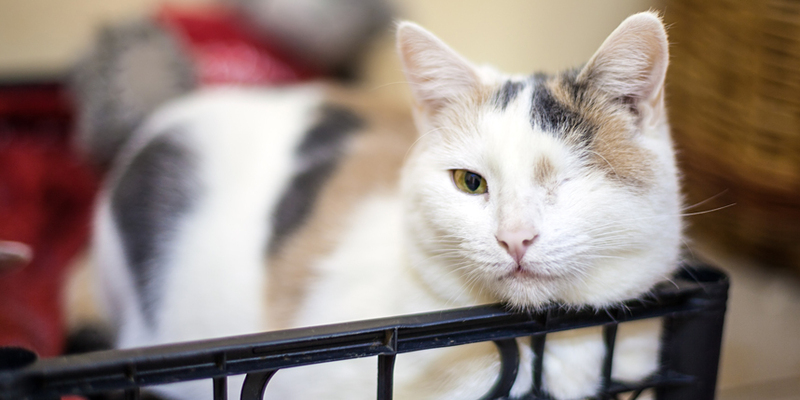 Some special needs cats require more attention and effort than others, depending on how many challenges your furry friend faces in everyday life. 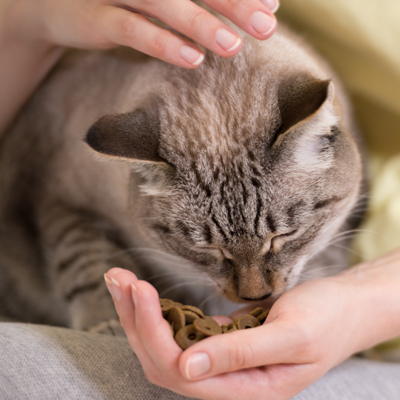 Special needs and senior cat care may require extra measures, such as providing specific food or giving regular baths. However, in return, your cat will love you unconditionally for being able to provide them with a happy, safe and comfortable life. 2. 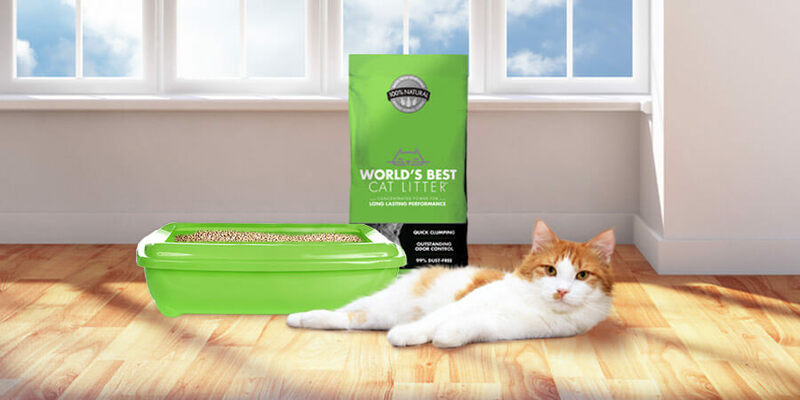 You may need to create a special space in your home for your cat. 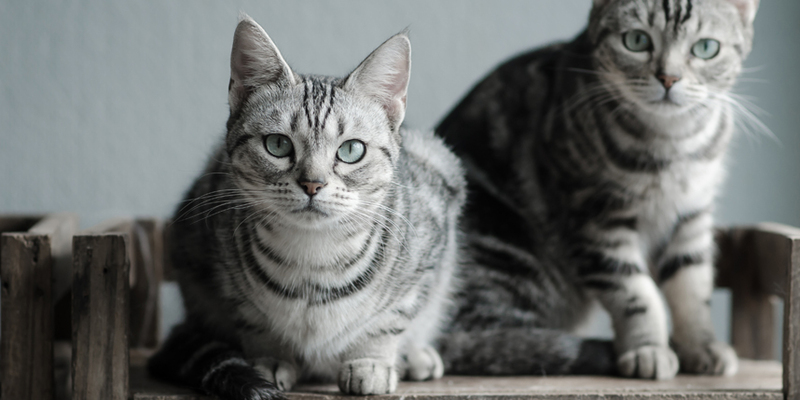 Depending on your cat’s physical limitations, you may need to keep food, litter boxes and other amenities in close proximity to each other. 3. You may need a calm environment. When caring for elderly or special needs cats, a chaotic environment may make their lives more stressful. Small children may not be able to provide that environment for these animals, so consider carefully before adopting. 4. You may need reliable transportation and income. 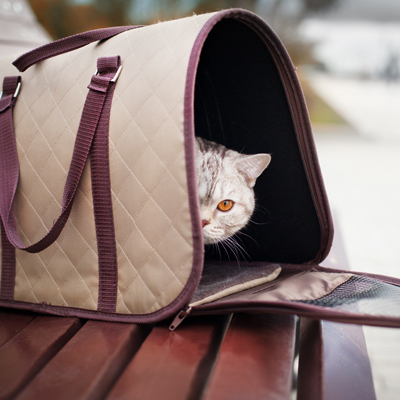 Some elderly or special needs cats require frequent trips to the veterinarian, so you should make sure that you have a reliable and safe way to transport them. Trips to the vet, medicines and other assistance all cost money, so you should be certain that you can afford these things before you commit to caring for a special needs or senior cat. 5. 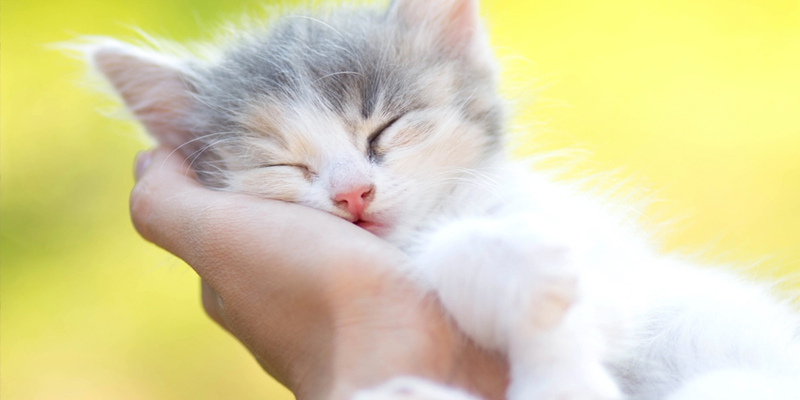 Senior and special needs cats may be a better alternative to a kitten. 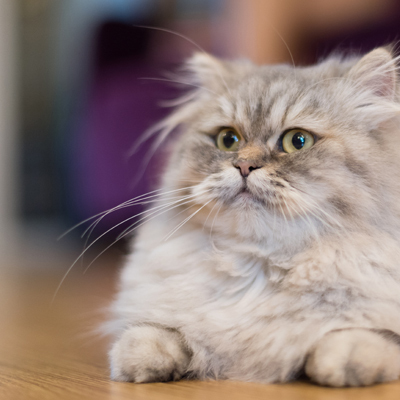 Kittens are unpredictable and full of energy, while a senior cat has already developed its personality, and special needs cats may not cause quite so much chaos. They may be a better alternative for people who can’t keep up with a rambunctious kitten. 6. They can make excellent cuddle buddies. 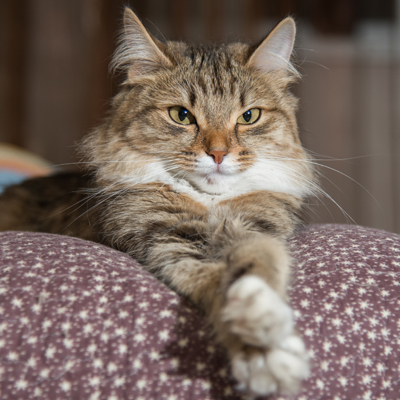 Senior cats and special needs cats don’t have as much energy as kittens, and they have longer attention spans, so a cuddle session on the couch may be exactly what they need. They also tend to be better at reading your emotions, so they’ll know when you need some extra affection. 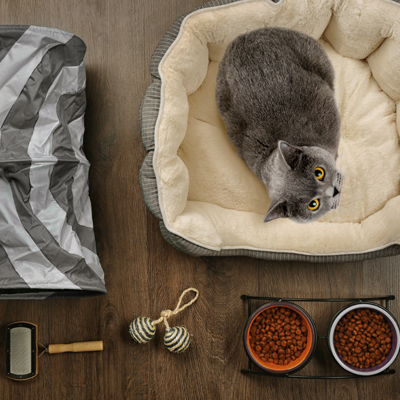 Before you commit to adopting a special needs or elderly cat, you should make sure you are prepared to fulfill all of their needs. These special animals will appreciate you all the more for giving them a stable and loving environment.